Heat / Air Transfer systems are a great way to efficiently heat several rooms utilising one heat source. 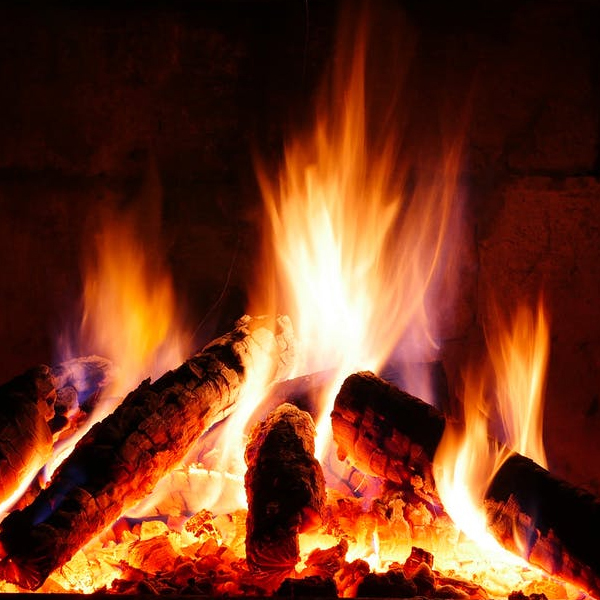 Many of our clients have a room with a strong heat source such a fireplace or heater, and wish for some of that heat to be dispersed into other rooms of the house. A heat transfer kit can do exactly that. It will utilise the heat being generated in an already heated room and efficiently transfer this excess heat from the ceiling to other rooms. This is an energy efficient heating solution with low running costs. 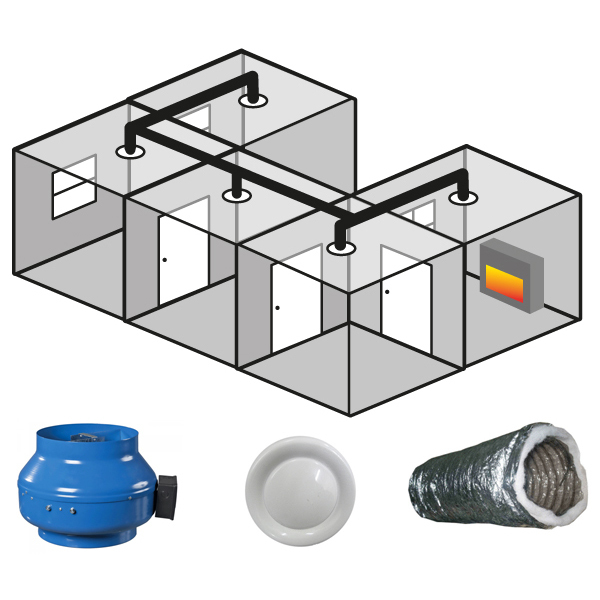 These systems can also be used for heat transfer and cool air transfer. Warm/Cool air is picked up through a high wall or ceiling vent. An Inline exhaust fan will then transfer this air to the vents in the destination room(s). The air transfer system can then be controlled manually via a wall switch or through a thermostat which is controlled automatically by the temperature of the room. 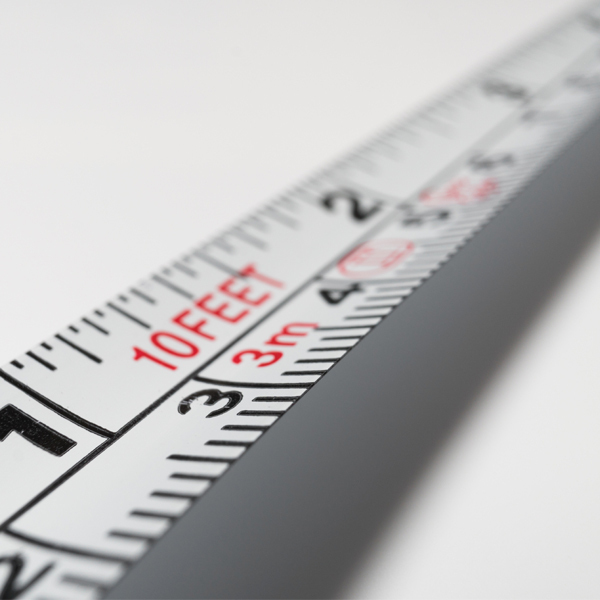 To help determine the performance requirements for your heat or air transfer project, it is useful to know the size and height of the rooms the air will be coming from and to in the home. Furthermore, check the distance between the rooms so the length of duct can be calculated, and how far the heat source will be to the desired vent installation.